I’m a little obsessed with suitcase wine – wine that you stuff into your Samsonite swaddled with socks to ensure safe passage home from your travels. This isn’t about saving a few quid; oddities and rarities are the very much the order of the day. While it’s usually the consumer hauling the suitcase around, a few weeks ago in London a grower was at it too. Isabella Pelizzatti Perego of Ar.Pe.Pe. was at Sager + Wilde with rarities, verticals and large formats, and although she had shipped them ahead (I asked!) the evening definitely had a cellar-raid feel to it. This wasn’t a night for tasting notes, but some wines naturally stood out from the crowd. 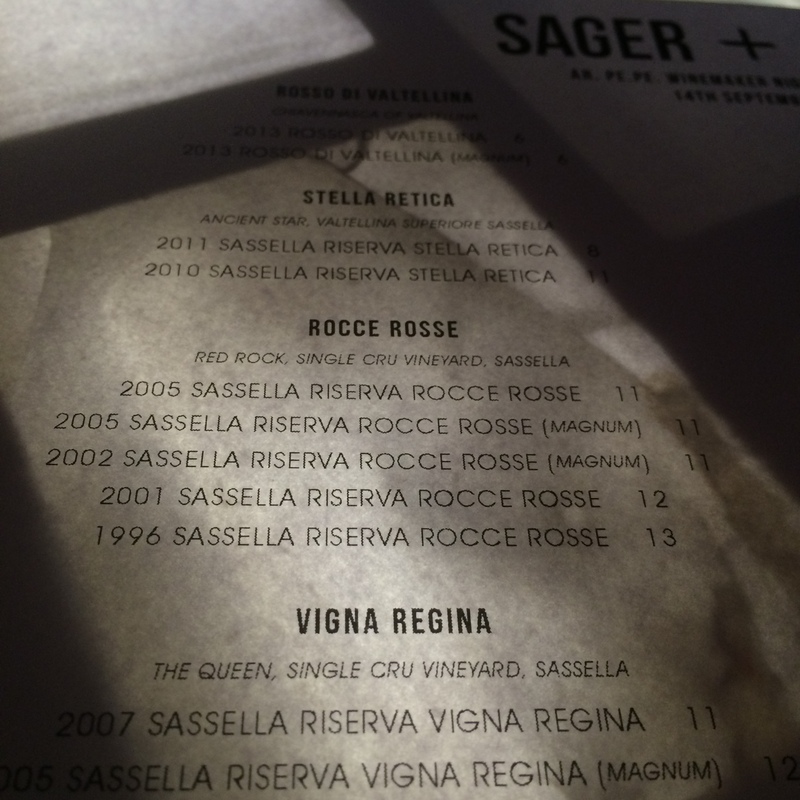 The Sassella Vigna Regina 1999 was stunning – Isabella explained to me that 99 has a certain directness and linearity that has been maintained in the wines as they age. Given the pedigree of the vintage it should come as no surprise that the 05s were all excellent; it was fascinating to compare the Sassella plots of the Vigna Regina and Rocce Rosse side by side, but the real surprise for me was the Grumello Buon Consiglio. 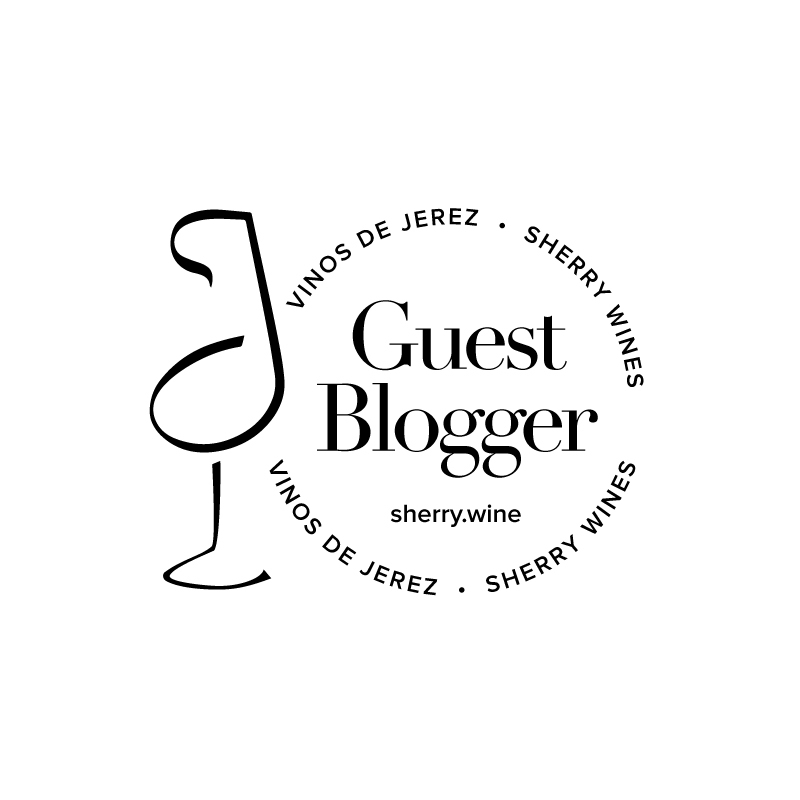 I had been preconditioned into thinking of this as the most forward and concentrated of the crus and while that’s certainly true, there wasn’t the slightest hint of excessive richness or ripeness in this superbly balanced wine. So, the ‘grand’ riservas were predictably great, but for me the wine of the night was probably Sassella Stella Retica 2010 which struck a nice chord between the structure and complexity of a Sassella Riserva with that characteristic Ar.Pe.Pe drinkability. Ar.Pe.Pe. wines are available in the UK via Tutto Wines and are stocked in Noble Fine Liquor. Read about my recent visit to Ar.Pe.Pe here.